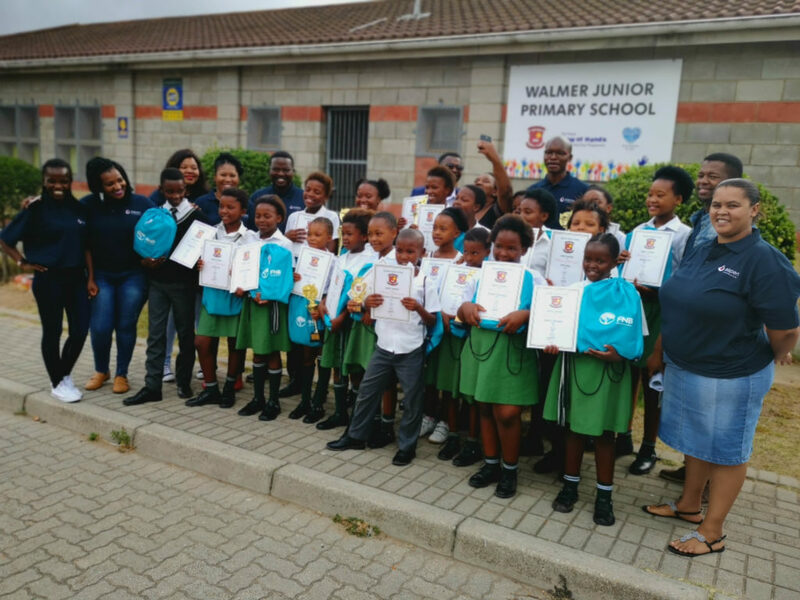 Top academic achievers from Walmer Primary School enjoyed celebrating their success at a prize giving hosted by Aspen Pharmacare’s Port Elizabeth team. 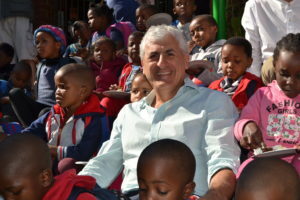 Aspen contributes to building a socially cohesive society with the Walk in my Shoes campaign. We are committed to addressing the requirements of the UK Modern Slavery Act 2015 and equivalent legislation in the jurisdictions in which we operate. 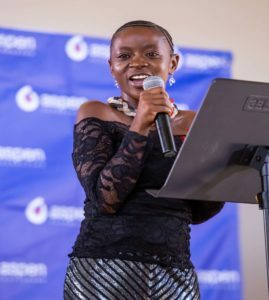 Warrior Women, Heartbeat of the Community – This is Me! The Warrior Women, heartbeat of community – This is Me campaign included drum beat workshops, a performance by Aspen’s choir and a march in support of no violence against women and children. Aspen Pharma Trading in Ireland helped to raise awareness about homelessness in Ireland and to raise funds for Peter McVerry Trust, an Irish charity that reduces homelessness, the harm caused by substance misuse and social disadvantage across the country. 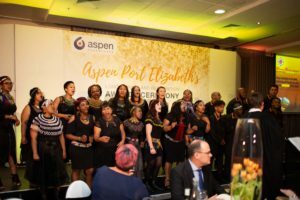 To mark the end of International Childhood Cancer Awareness Month, Aspen Pharmacare sponsored a Go gold for kids with cancer event at the newly opened Paediatric Oncology Ward at the Port Elizabeth Provincial Hospital. Aspen employees sold homemade Christmas articles, crepes and waffles at Christmas stands and the newly founded company choir performed a Christmas song medley to raise funds for the establishment of the Lebensweg Stormarn hospice. Aspen’s contribution to the Tygerberg Children’s Hospital’s new paediatric and neonatal theatre will provide for surgical treatment to more than 980 children annually. Aspen Philippines has selflessly cared for local communities through a range of social and environmental campaigns for many years. Employees showed how much they care by reaching out to the residents of Malabar with gifts of essential items.